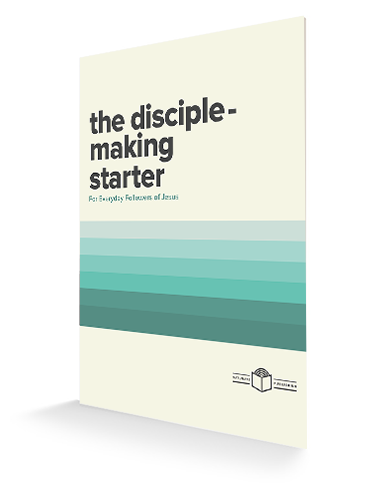 It’s going to take both missional church plus missional disciples to make a missional movement. 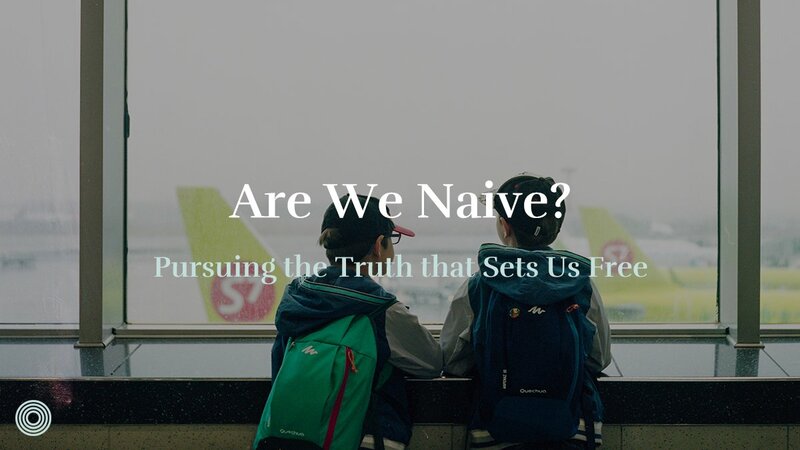 Let’s start this journey to what we call “missionality” with a big statement that sets the tone for all that will follow: I believe with all my heart that the future of Christianity in the West is somehow bound with the idea of becoming a people movement again. 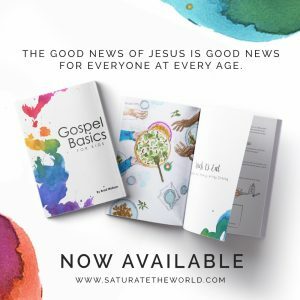 Somehow, and in some way, we need to loosen up and learn how to reactivate the massive potentials that lie rather dormant within Jesus’ people if we are going to make a difference to our world. It is only when the people of God as a whole are activated in a movement that real world transformation takes place. And so understanding the nature of people movements is essential. 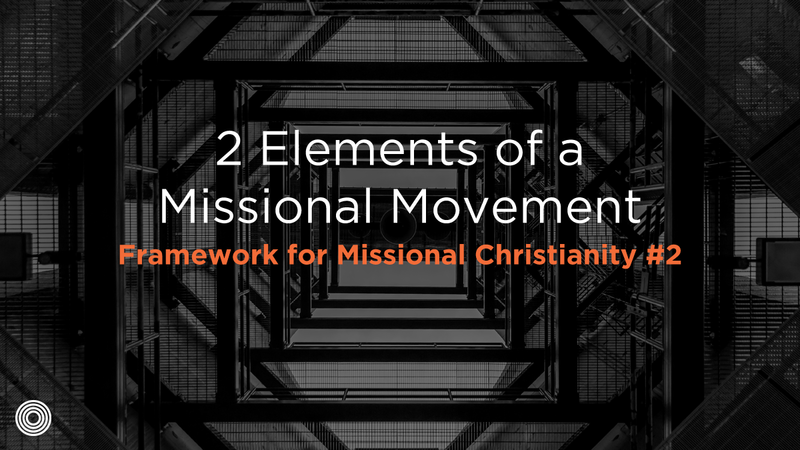 When we look at high-impact movements in the Bible and history, we can see two basic elements of a missional movement can change the world. If one is missing, then the other will not be able to sustain, let alone reach, exponential impact. One element relates to what I call the apostolic mission (AM), which involves the church or communal side of the movement—the distinctly ecclesial wing. It is critical for the ecclesia (the church) to multiply and cross cultural boundaries for a movement to take place. This is usually spearheaded by people whose primary work is to direct and focus Jesus’ people and organize groups, networks, and hubs into apostolic networks that expand exponentially (in other words, people committed to ministry with and through the church as an organized community). AM is therefore normally expressed through church planting and organized mission to the poor or cross-culturally. Most of the people reading this post will probably not fit into this category. The other equally vital (and much harder to galvanize) element is what I call the mission of the whole people of God (MPOG), which involves activating the whole people of God and empowering every believer to be active agents of God’s kingdom in every sphere of life. Everyone in this movement, and not just the so-called religious professionals, must be activated and thus play a vital role in extending the mission of Jesus’ church. 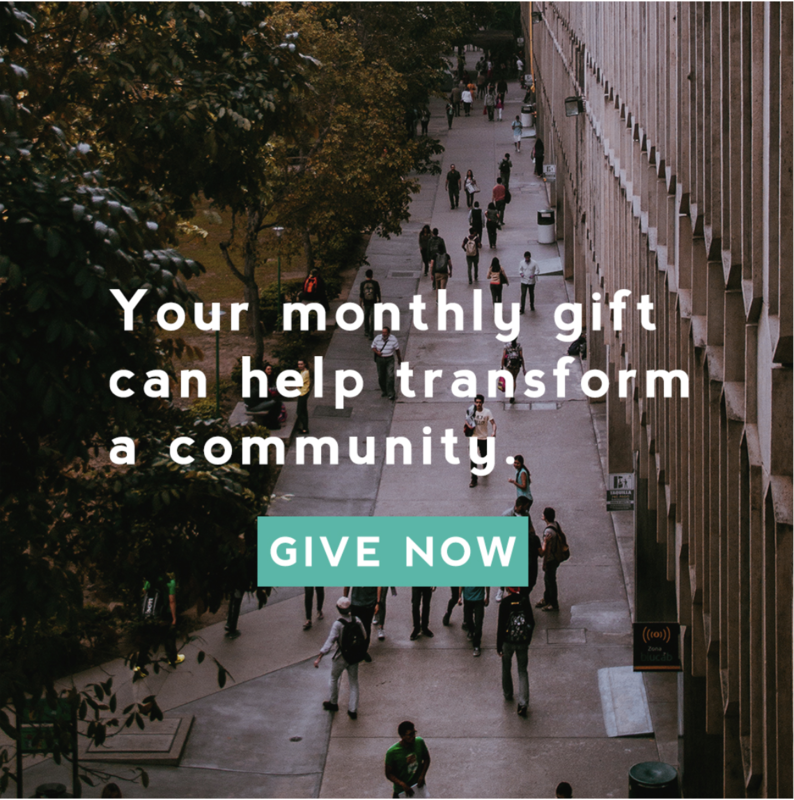 The people involved in this dimension of people movements are those committed to full-time ministry outside of the church community . . . but it is still full-time ministry. In fact, this false distinction in what constitutes ministry is one of the major hurdles we have to overcome if we are going to activate as Jesus’ people. And while most of my writings have focused on the apostolic mission side of the equation, it is absolutely critical that we as the whole people of God are activated. If missional church remains solely in the domain of leaders and clergy, then it is doubtful we will have any lasting missional impact in the long term. It’s going to take both missional church plus missional disciples to make a missional movement. Alan Hirsch is an author, speaker, professor, and founder of 100 Movements, Forge Mission Training Network, and Future Travelers. 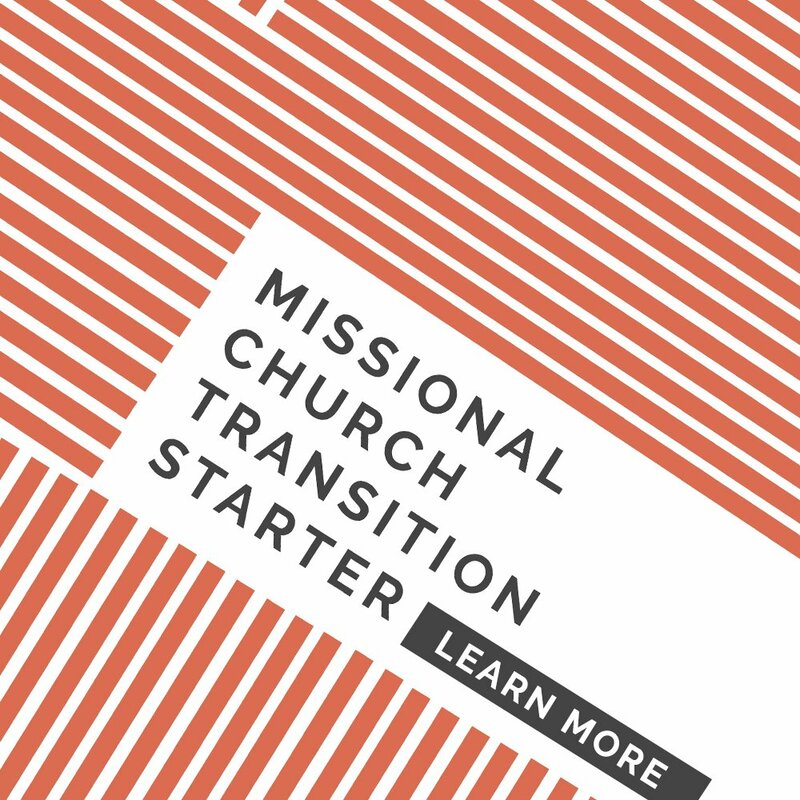 All three organizations focus on pioneering leadership development, training, and consulting the church on missional movement. Known for his innovative approach to mission, Alan is widely considered to be a thought-leader in his field and has worked with churches and organization across the world. 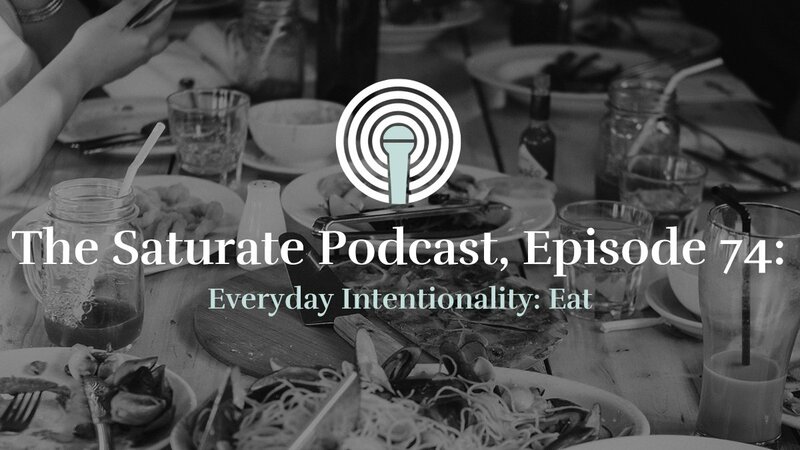 His experience includes leading a local church movement among the marginalized, developing training systems for innovative missional leadership, and heading up the mission and revitalization work of his denomination. Hirsch is the author of numerous award winning books including The Forgotten Ways and is the series editor for IVP’s Forge line and Baker Books’ Shapevine series. Additionally, Alan is co-founder of the M.A. 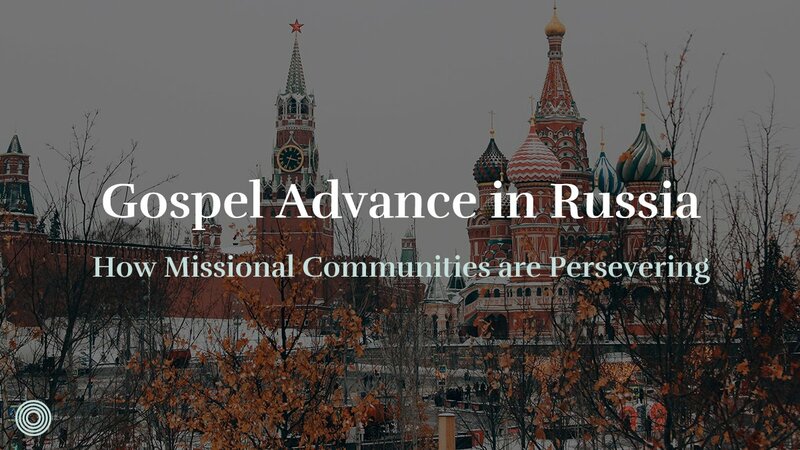 in Missional Church Movements at Wheaton College (Illinois), as well as adjunct professor at Fuller Seminary, George Fox Seminary, Asbury Seminary, among others.